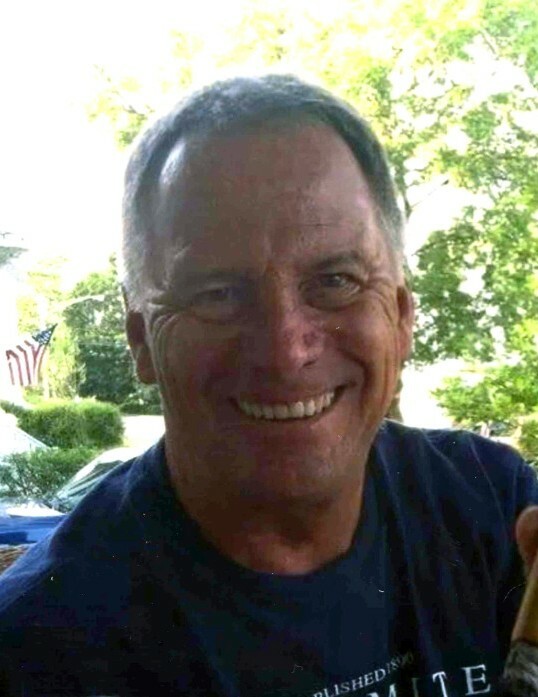 Obituary for Jeffrey W. Harton | Cheche Funeral Home Inc.
Jeffrey W. Harton, 68, the husband of Sue Major Harton, formally of Auburn passed away February 23, 2019 at his home in Bradenton, FL. 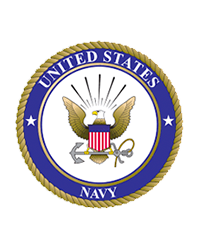 A native of Franklin, PA, Jeff was a proud United States Navy Veteran, having served in Yokosuka, Japan. Following his faithful service, he earned his Bachelor's and Master's Degrees from Gannon University in Erie, PA. Jeff retired from the United States Postal Service as a Manager Customer Services, Gulf Gate Branch, Sarasota, FL. An avid sports enthusiast, he enjoyed playing golf, following Notre Dame and Pittsburgh Steelers Football, and for many years, held season tickets at his beloved Pittsburgh Pirates’ spring training facility. Above all else, Jeff treasured the time spent on South Lido Beach with his family. In addition to Sue, his wife of 24 years, Jeff is survived by his mother Concetta Talone Harton of PA; one daughter Erin Lightsey and her husband Chris of TX; one son Brett and his wife Melissa of MD; three grandchildren Colin Lightsey and Ava and Cassidy Harton; two sisters Nan Harton and Jackie Lepley and her husband Fred, all of PA; and several nieces and nephews. He is predeceased by his father Wayne Harton. Friends are invited to join the family for a celebration of Jeff’s life, to be offered Saturday, March 30, 2019 at 11:00 am at the Sunset Restaurant, Auburn. In lieu of flowers, contributions may be made in memory of Jeff to the Manatee Literacy Council, 3501 Cortez Rd. W., Suite 6, Bradenton, FL 34210.